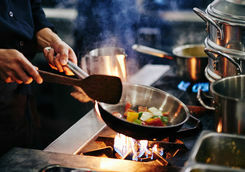 Jacqui, Frances, Holly and Rosie are here to help give you the inside track. 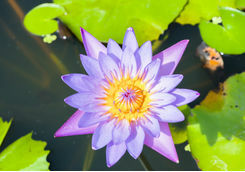 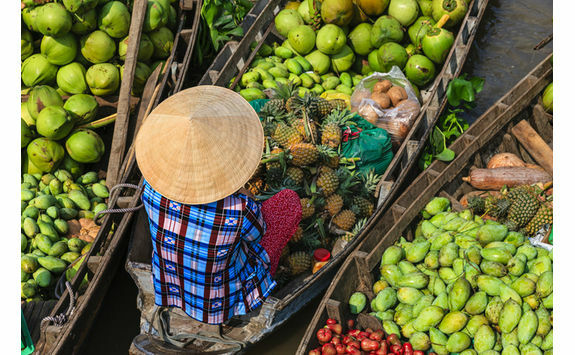 This 15-day tour of Vietnam and Cambodia combines culture, countryside and cuisine. 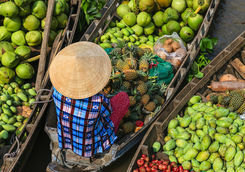 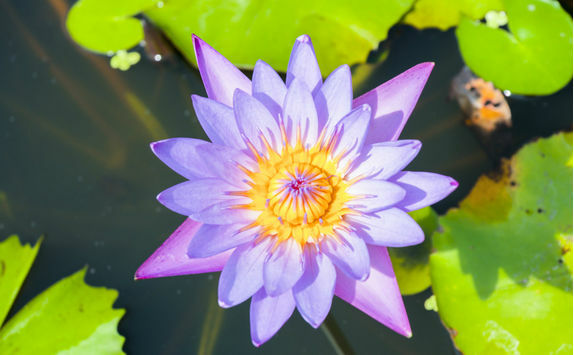 Explore vibrant cities, traverse the Mekong Delta's tranquil waters and appreciate the iconic temples of Angkor in all their glory as you cruise, cycle and cook your way through these two very different but equally compelling countries. 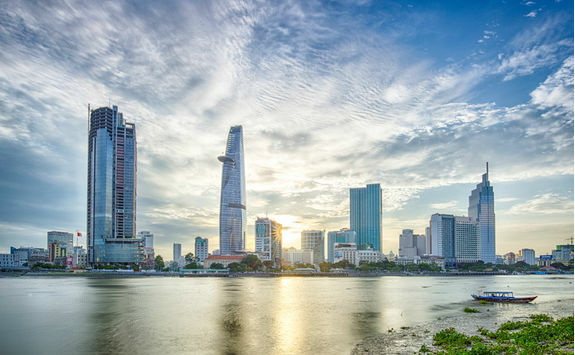 Start your adventure with an overnight connecting flight from London to Ho Chi Minh City. 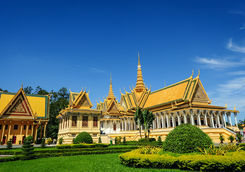 We will suggest the best routing, either via one of the Gulf states or Indochina, but flight time is likely to be around 16 hours. 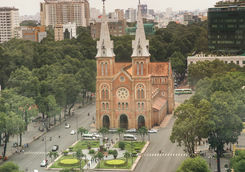 Touch down in Ho Chi Minh City Airport this afternoon or evening. 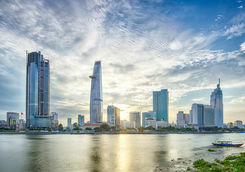 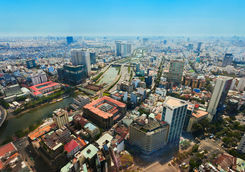 Once the capital of French Indochina, this historic city, formerly known as Saigon, retains much of its colonial charm alongside the glittering high-rises that reflect the growth and development of Vietnam. 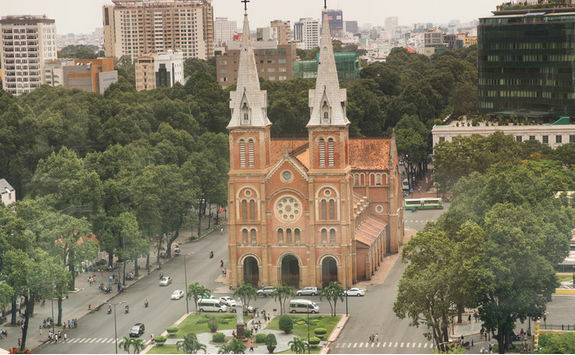 Once through customs and immigration, meet your driver for a comfortable 30-minute private transfer to your centrally located hotel. 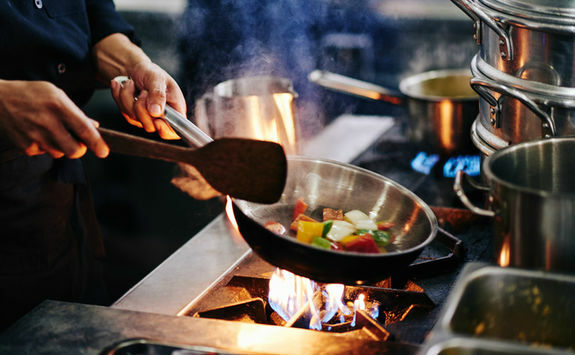 The rest of the evening is yours to unwind. 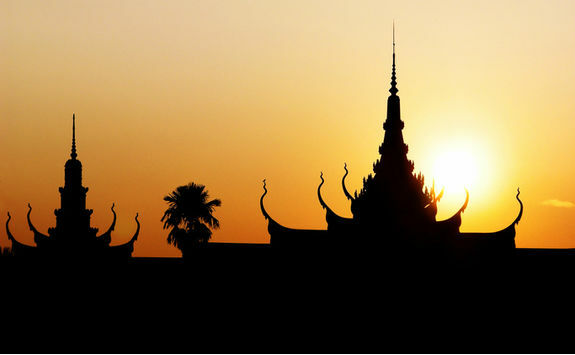 Today you'll experience the city from two perspectives - day and night. 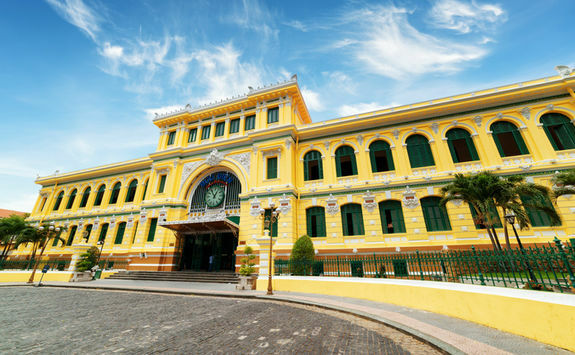 Start with an early breakfast before you visit the iconic Saigon Central Post Office, one of the most recognisable and well preserved buildings of the French colonial era. 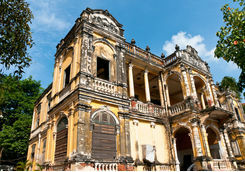 Next, pay a visit to Ho Chi Minh City Museum, housed in the Gialong Palace. 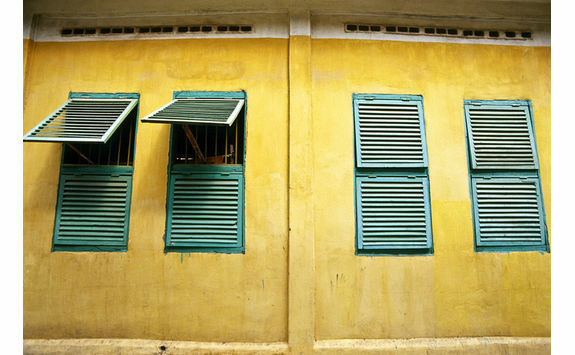 Explore the central market before you hit the city's oldest colonial-era apartment where Vietnam's young creatives hang out, and make a pit stop for coffee at a stylish café. 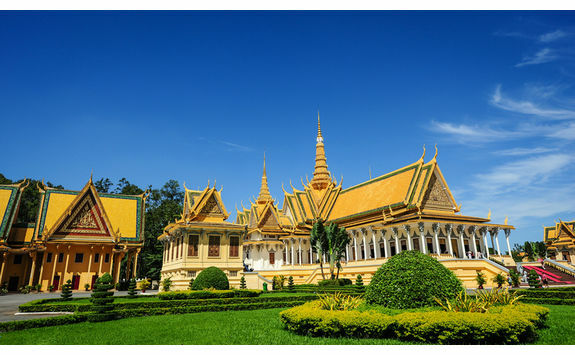 While you're here, check out the landmark Banque d'Indochine building, a beautiful example of the east meets west architecture that this area is known for. 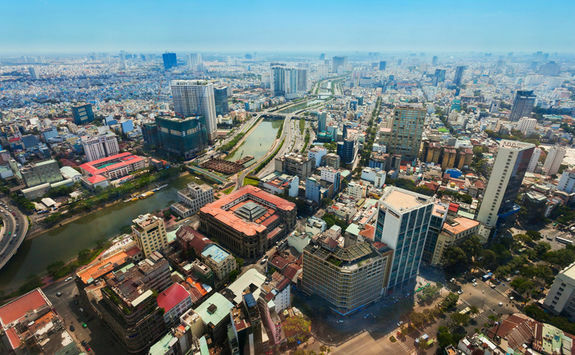 The afternoon's free to do as you wish; we recommend a visit to the fascinating War Remnants Museum or an ascent to the observation deck of the Saigon Skydeck. 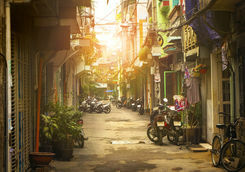 As the evening draws in, see the city come to life from the back of a Vespa on a tour of Vietnam's nightlife and foodie culture, including stopping off at a rooftop bar to refuel with sensational city views, followed by visiting local restaurants and street food stalls where you can sample some traditional dishes (with the guidance of your expert host, so don't worry about accidentally polishing off some fried crickets… unless you want to). 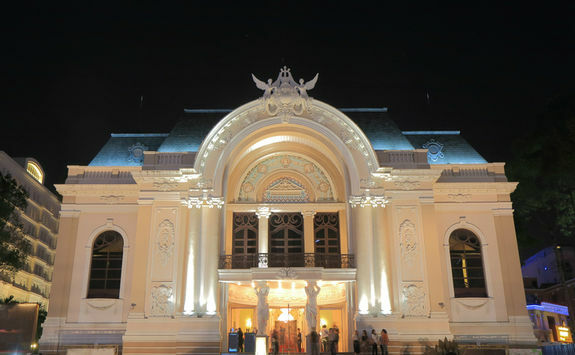 Finish off the night in a hidden café and wind down with a musical performance before heading back to your hotel. 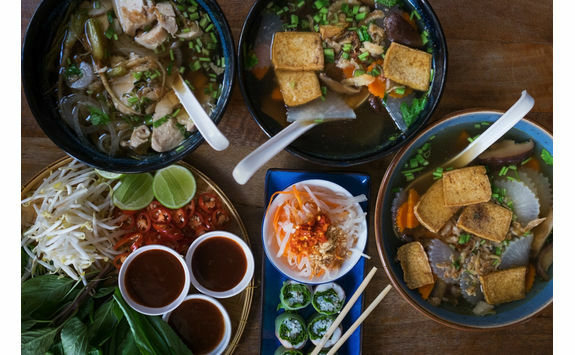 This morning, we've arranged a cooking class with Ms Hong, a talented chef and accomplished artist who's passionate about Vietnamese cuisine. 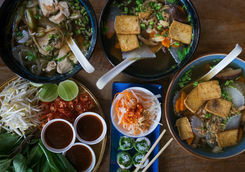 Begin with a welcome drink at the chef's home then head to the neighbourhood wet market where you'll select ingredients for lunch with her expert guidance. 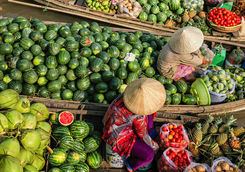 She'll explain their significance and answer any questions you may have about Vietnamese cuisine. 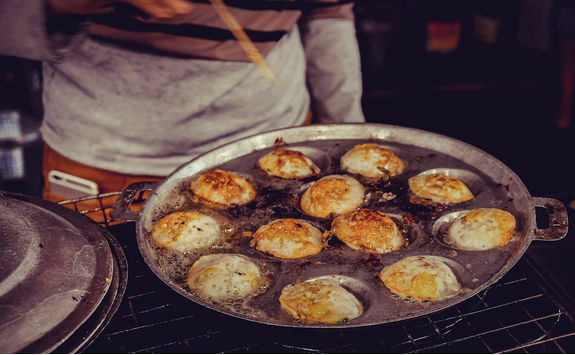 Returning to Ms Hong's home, you'll cook lunch together in the traditional way and get a chance to taste your creation. 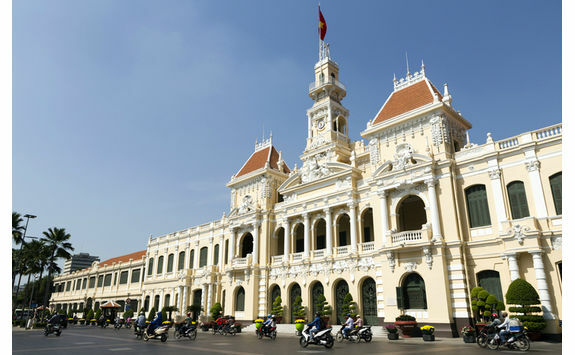 After your well-earned lunch, return to the city for a free afternoon to spend as you like before an evening at the Saigon Opera House. 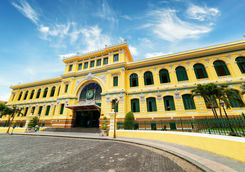 Built in 1898, you'll get the opportunity to learn about this iconic building's colourful history before enjoying a performance by local dancers and artists that blends dance, acrobatics and traditional music. 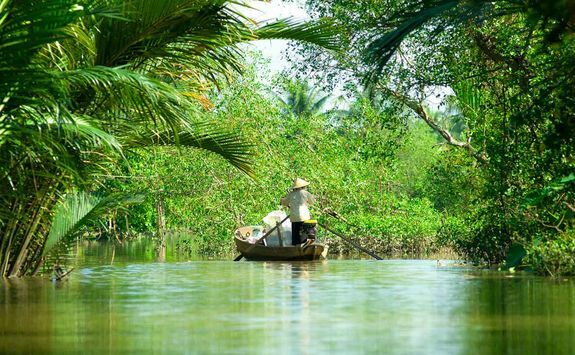 Today, you'll depart Ho Chi Minh City and make your way to the Mekong Delta. 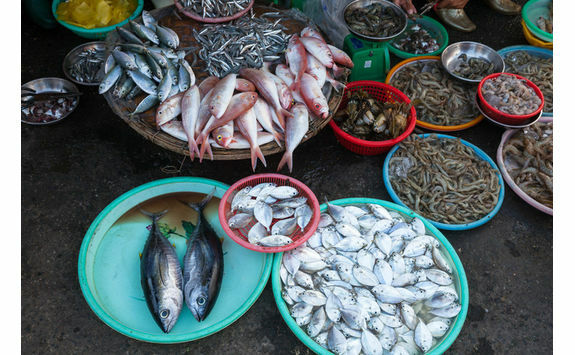 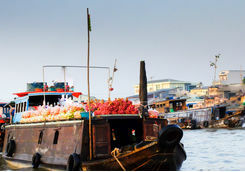 Your first stop is Cai Be, where you'll explore its floating market on a private boat cruise. 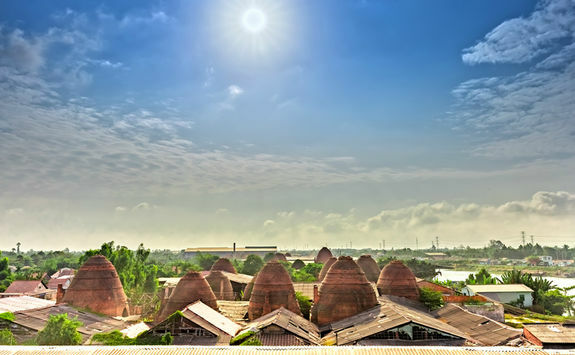 Next, visit a home factory producing local favourites such as rice paste, rice popcorn and coconut candies. 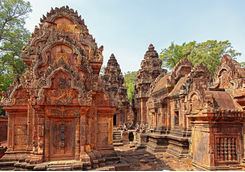 Continue on an intricate path of rivers and canals to the evergreen islands in the Mekong River. 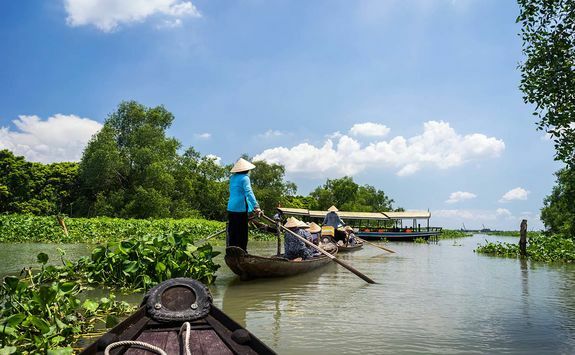 After a stop for lunch at a local restaurant, it's back on the boat to Vinh Long, taking in the beautiful landscapes and tableau of rural life that float by. 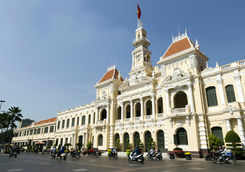 Disembark and transfer to Can Tho where your next hotel is located. 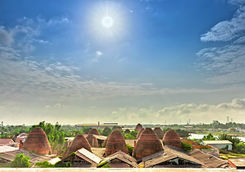 Can Tho sits on the south bank of the Hau River, the largest settlement in the Mekong Delta and a thriving university city. 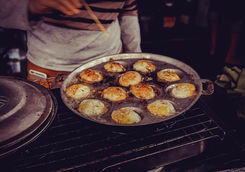 Catch a sampan (flat-bottomed boat) to the old market where you can enjoy a uniquely Vietnamese breakfast blending French favourites such as croissants and crepes with Asian classics like banh bao (dim sum-style buns) and banh cuon (steamed rice rolls). 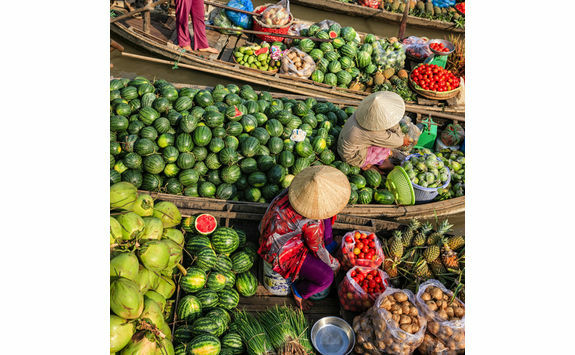 Continue by sampan into the heart of Cai Rang floating market and perhaps enjoy a taste of some of the fruit on sale. 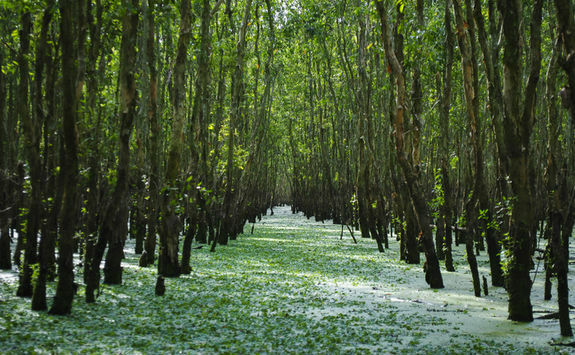 From there, the boat will take you to a husking factory where you'll learn how rice is processed. 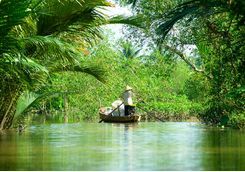 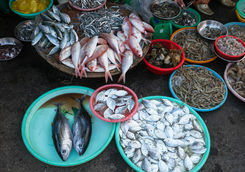 Back in Can Tho, enjoy a two-hour bicycle tour of the surrounding countryside in the company of a knowledgeable guide and a spot of lunch before returning to the hotel for a restful afternoon and evening. 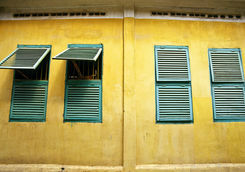 Depart Can Tho with your guide, and set off for Chau Doc. 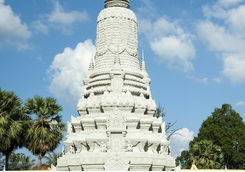 This charming place is a cultural melting pot of Chinese, Cham and Khmer communities. 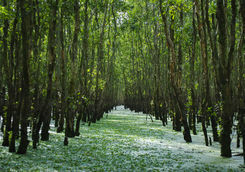 A highlight of this area is the beautiful, almost-untouched Tra Su forest which you'll explore by boat. 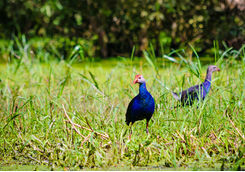 Known for its impressive Cajuput trees, it's a sanctuary for a diverse array of flora and fauna as well as numerous birds and animals. 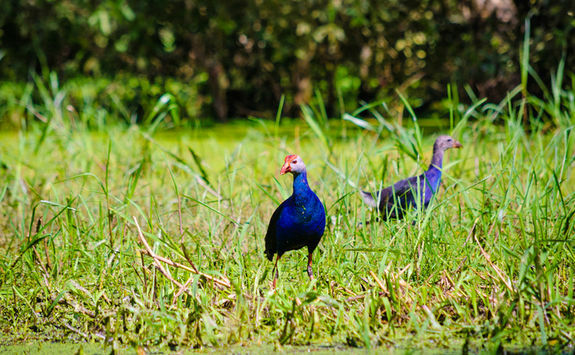 Reach an observation post for incredible views of the forest and see which species you can spot. 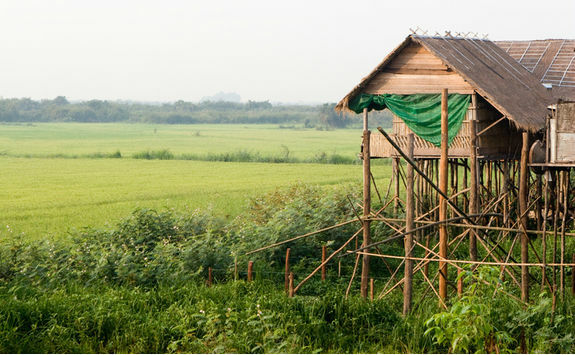 After a peaceful morning harmonising with nature, return to Chau Doc where the rest of the day is yours to enjoy at leisure. 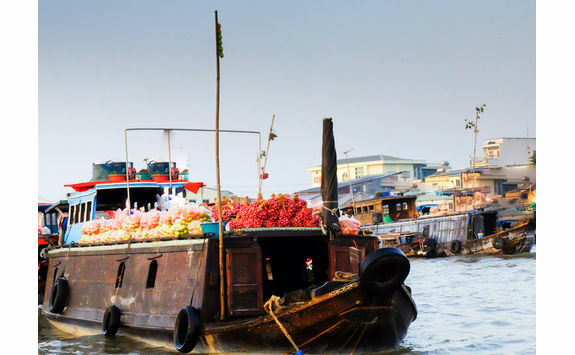 This morning you'll check out and board a speedboat to the Vietnam/Cambodia border. 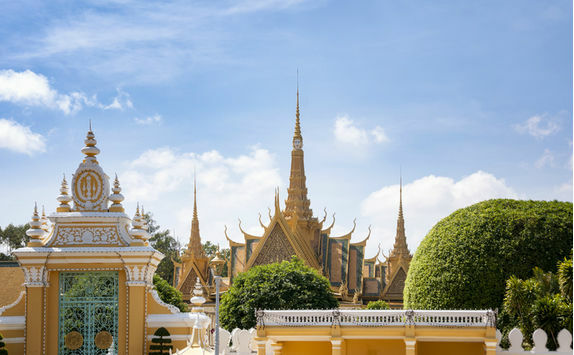 After completing the necessary formalities with the Cambodian authorities, cruise along the Mekong River to reach the nation's capital Phnom Penh where you'll have the day to settle in and relax or explore the city. 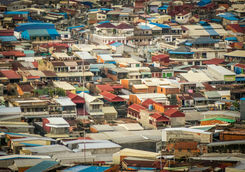 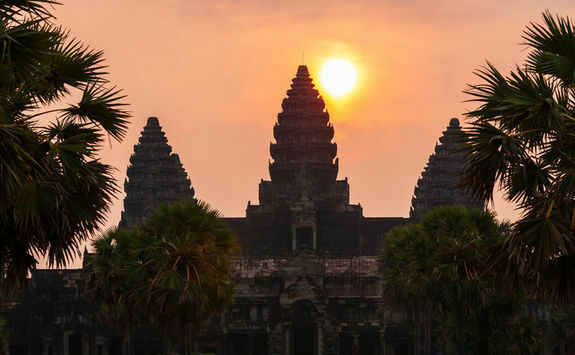 The Cambodian capital awaits. 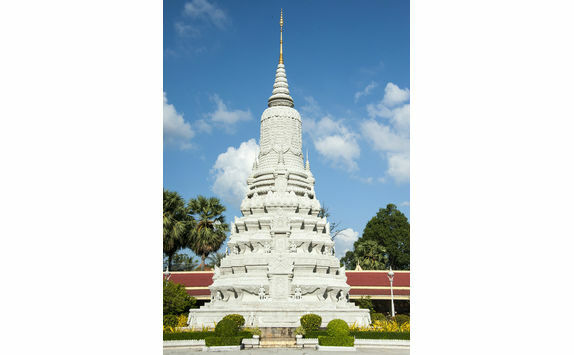 On a comprehensive sightseeing tour you'll visit the 19th century Royal Palace and the glittering Silver Pagoda. 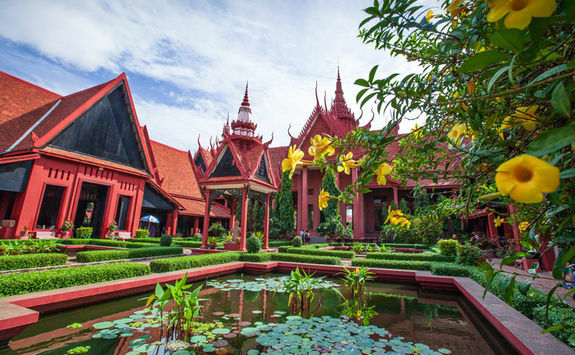 Next, learn about Khmer art in the National Museum before having the option to visit the Street 240 area, known for its shops and boutiques. 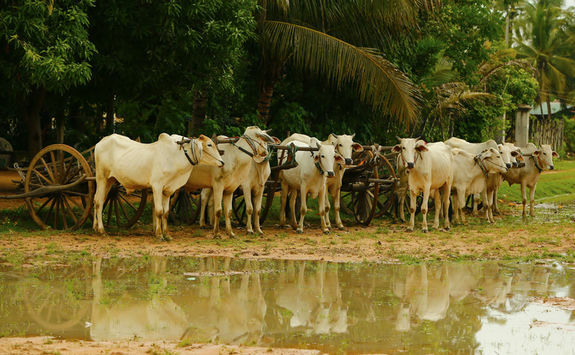 This afternoon, there's the chance to understand a little of the country's difficult history with the help of your knowledgeable guide. 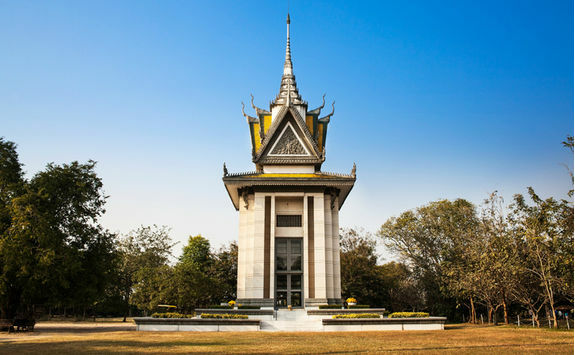 Start at the Tuol Sleng Genocide Museum, an infamous interrogation centre and prison during the time of Pol Pot and his regime. 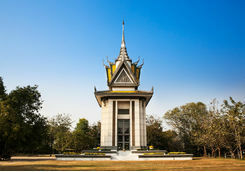 Afterwards, your education continues at the Killing Fields Memorial at Choueng Ek, a mass grave site from the genocide that lasted from 1975-1979, resulting in the death of nearly two million people. 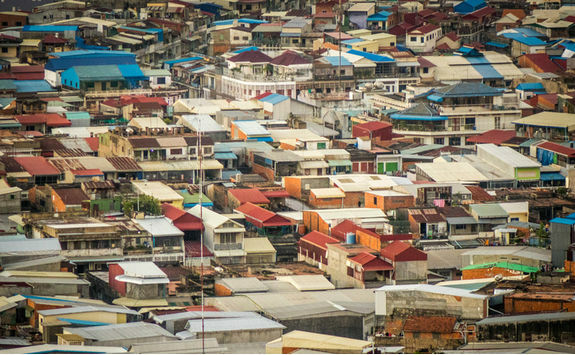 This morning, in the company of a local architecture student, you'll explore more of the colourful city streets of Phnom Penh. 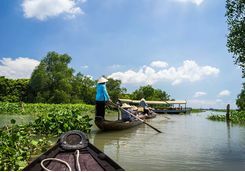 Together, you'll discover the hidden gems that make this one of Asia's most captivating cities, travelling by traditional cyclo. 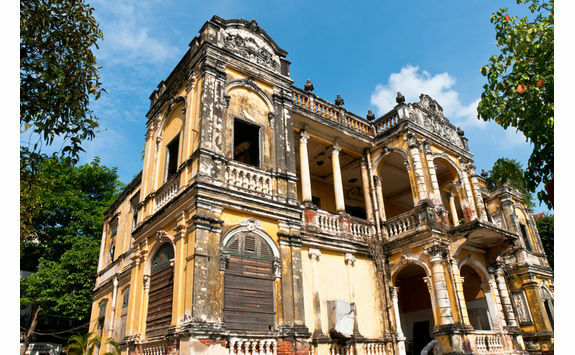 Explore at a relaxed pace as you pass Chinese shophouses, French colonial mansions and the New Khmer Architecture of the 1950s and 1960s. 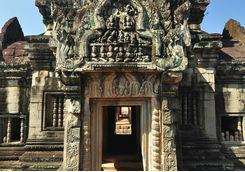 Make your way back to the hotel to gather your things before you fly to Siem Reap this afternoon. 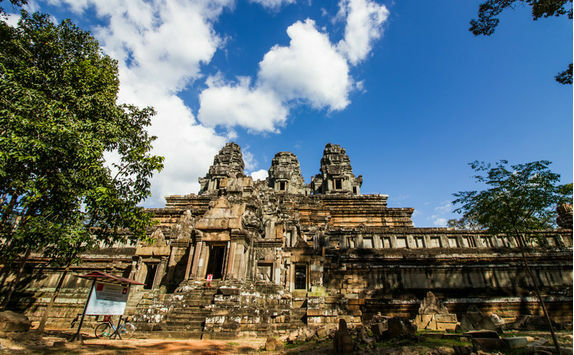 From the airport, take a private transfer and settle in to your comfortable hotel to rejuvenate, ready to explore ancient Angkor in the morning. 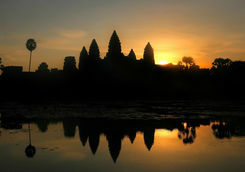 This morning it's time to witness the splendour that is the Angkor Archaeological Park. 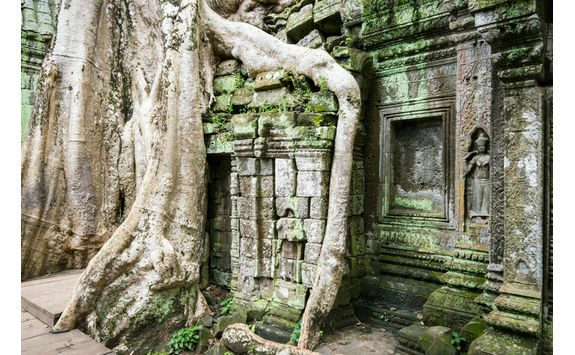 There's so much to see at this UNESCO World Heritage Site that you'll barely scratch the surface, so today you'll focus on the must-sees. 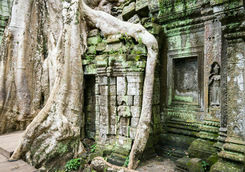 Ta Prohm, its thick gnarly kapok roots exerting a stranglehold on the ancient blocks, is a suitably impressive starting point. 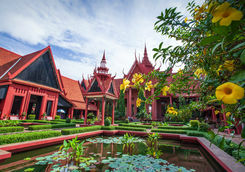 Less-visited Ta Nei provides a marked contrast and the perfect backdrop for a light breakfast, before you reach Ta Keo with its impressive five-tiered pyramid. 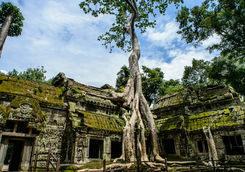 After lunch back in Siem Reap, it's on to Angkor Thom, the world's largest city in the 12th century. 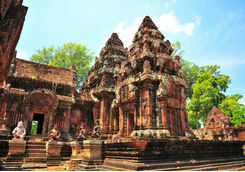 Its highlights include the Terrace of the Leper King, the serene stone faces of Bayon, and atmospheric Preah Palilay. 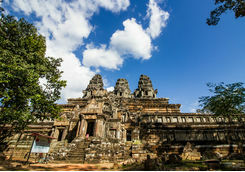 Finish up your day with a sundowner aboard a boat cruising the ancient waterways of Angkor Thom's moat. 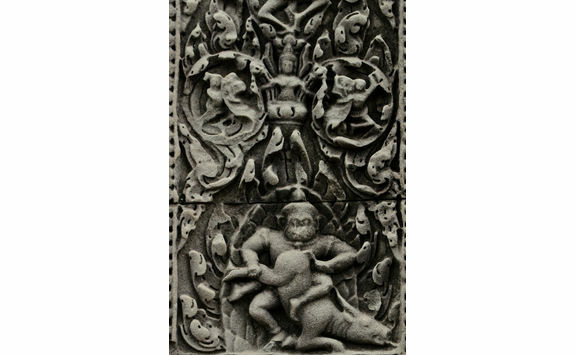 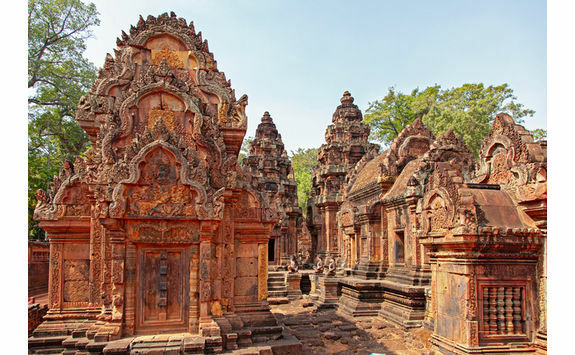 There are more temples to discover this morning with a guided tour of Banteay Srei. 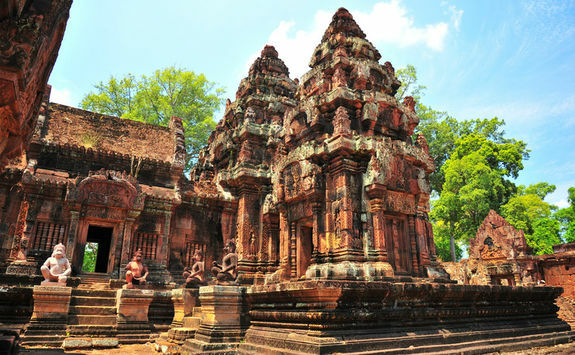 This pink sandstone temple complex is relatively far from Angkor's main site but its beauty and intricate well-preserved carvings make it well worth the effort. 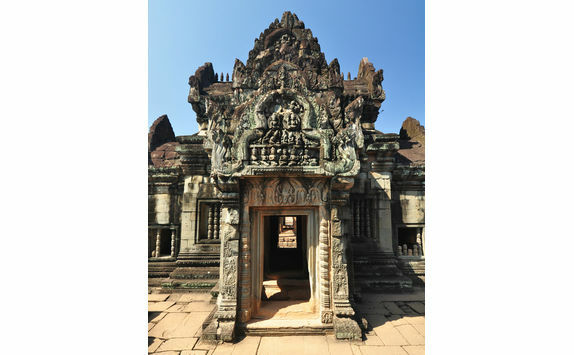 En route to Siem Reap, call in at Banteay Samre. 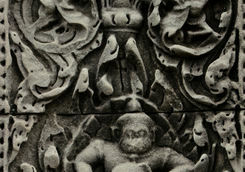 Take a walk along the old causeway and admire its Naga balustrades and stone lions. 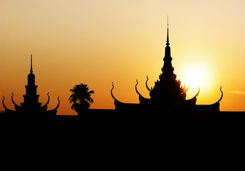 Take the afternoon to rest as tonight we've arranged a trip to the Cambodian Circus. 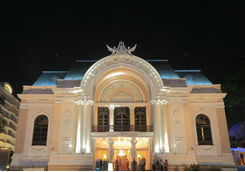 This acclaimed troupe cover all the circus skills; acrobats, tightrope walkers and contortionists blend their skills with traditional music and dance to create a uniquely Cambodian performance. 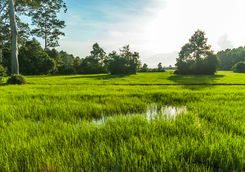 Saving the best for last. 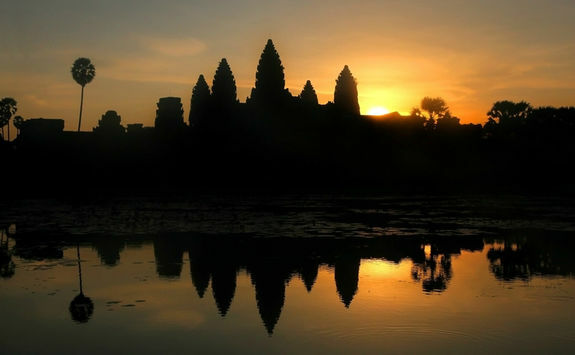 Today you'll rise before dawn to witness the breathtaking spectacle of the sun rising behind the unmistakeable shape of the lotus towers of Angkor Wat. 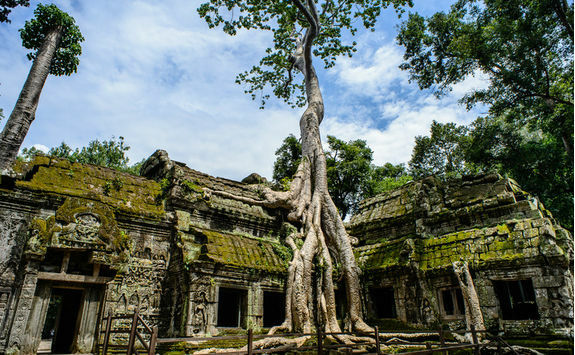 This sprawling religious complex is Cambodia's top tourist attraction and as you explore its walkways and side chambers, you'll appreciate why so many visitors are awed by the place. 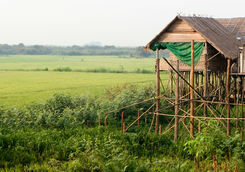 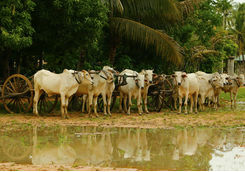 After a late breakfast at your hotel, depart Siem Reap for an afternoon tour of the surrounding countryside. 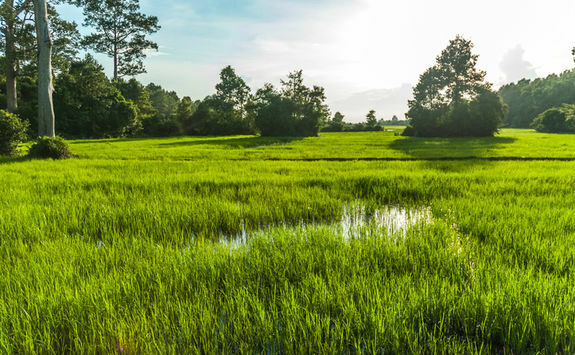 This rural landscape has remained mostly untouched for centuries, with rice paddies and woodlands ideal for exploring on foot. 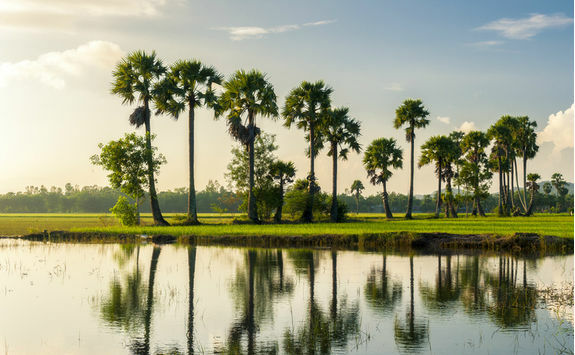 You'll experience a blessing from a Buddhist priest and take an ox-cart ride through sleepy villages to reach a beautiful and secluded villa surrounded by rice paddies in time for pre-dinner drinks and a delicious supper to a soundtrack of traditional music. 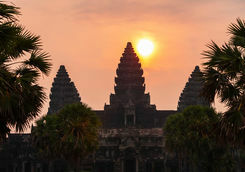 It's time to bid farewell to Cambodia. 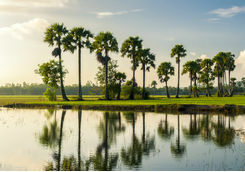 After a morning relaxing and enjoying the last of your Asian adventure, meet your driver for a private transfer to Siem Reap Airport where you'll take an overnight flight, transferring in a city such as Bangkok or Singapore, depending on which flights you choose. 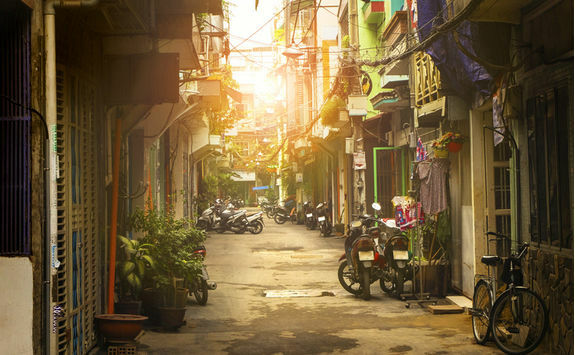 Your flight lands in London in the morning, where you'll make your onward journey home. 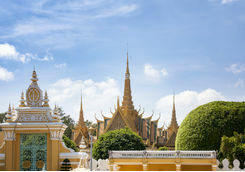 Jacqui, Frances, Holly and Rosie are our experts for this itinerary and as seasoned travellers they have the inside track on the most memorable adventures.